Did you hear that we’re changing our volunteer program a bit? Check out the new details below and apply now to get involved! We are no longer offering volunteer tickets for general admission purchase. 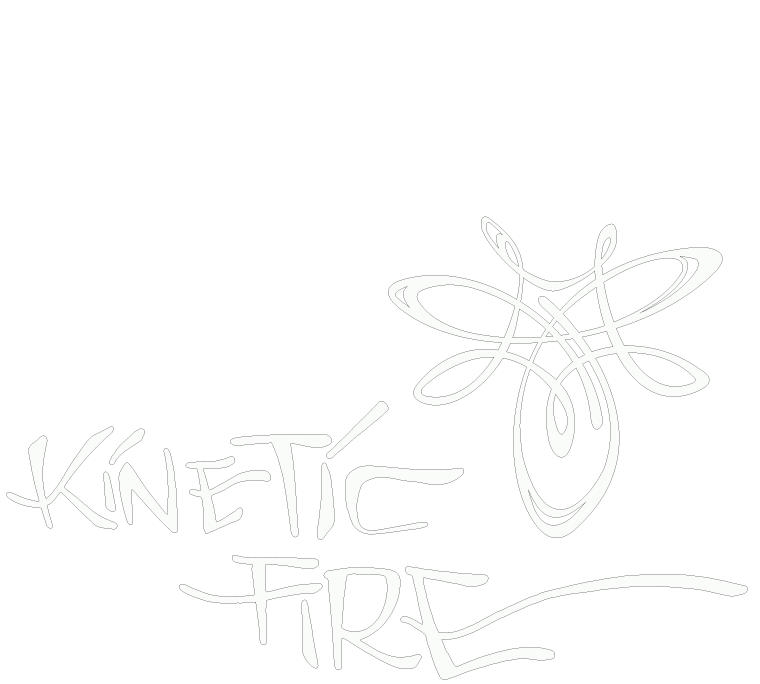 In place of the volunteer tickets, we are taking applications for Kinetic Fire Ambassadors. The accepted ambassadors will volunteer for a designated number of hours in exchange for a discounted or free ticket. There are certain departments that need specific help – check out the application in link below and get the full details on how to apply! All ambassadors will be contacted by December 20, to ensure that those who are not accepted have a chance to buy tickets at the Tier 1 price ($150). Kinetic continues to be volunteer powered! We will have online and on site sign ups hour long volunteer slots to volunteer during the festival for a chance to win prizes from the volunteer raffle, with prizes donated from the vendors and a ticket to the next year’s event. We can not have Kinetic without volunteers! Ambassadors will have a seperate drawing for three separate prizes, including a free ticket to the next year’s event! Don’t wait – apply now to be a KINETIC AMBASSADOR! Applications close December 15. Acceptance and denial correspondence will be sent by December 20.